As a professional sewer, you may have considered buying a Consew sewing machine. 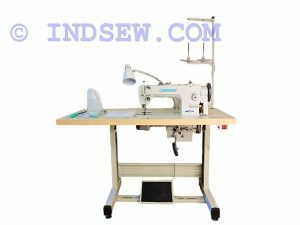 Even if you’re not a professional, you may sew often enough that you’ve thought about purchasing an industrial grade sewing machine. Whichever you category you consider yourself, deciding which Consew sewing machine to buy is not a simple decision. 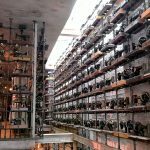 Most sewers will use either chainstitches or lockstitches, so this review focuses mainly on these types of machines. However, you must also consider what kinds of materials you will work with. Some machines are better for projects like furniture upholstery and leather, while other machines are better for sewing garments. We examined some factors for this review. Beyond price, we also compared common features (like if you have to lubricate the machine or if it is self-lubricating). 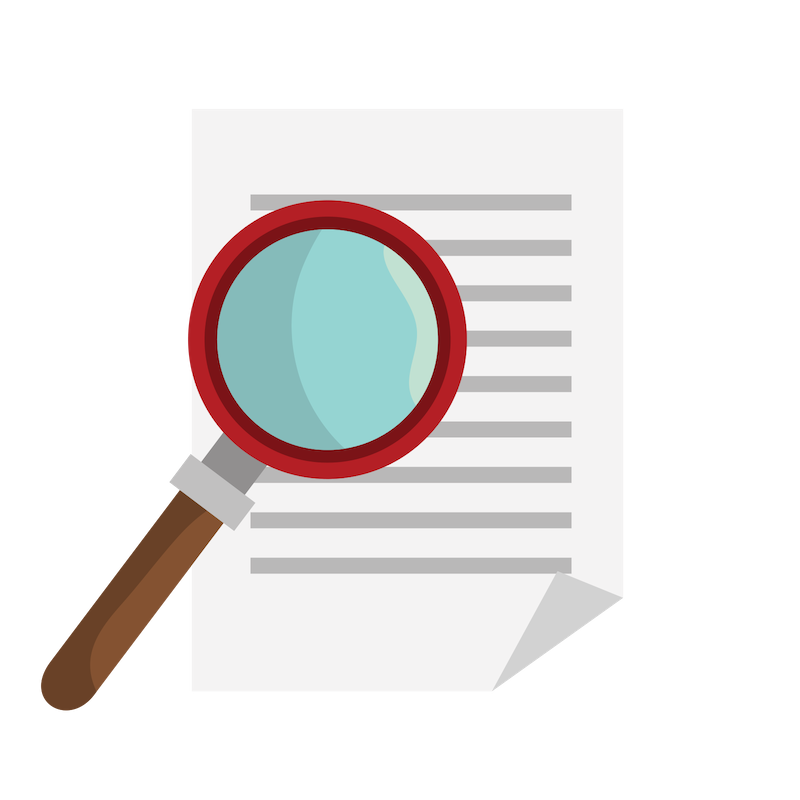 We also looked at user reviews from some sources and examined the overall reputation of Consew. For example, one model still sold today has been in service at a factory for over 30 years. While not commonly reviewed, those who do use Consew machines praise their dependability and longevity. Choosing an industrial sewing machine takes a lot of thought. After all, it is no small purchase. Here are the best Consew sewing machines of 2018. The Consew 206RB-5 has a 4.3 out of 5 stars rating on Amazon. Often called the favorite machine of professionals, this machine is perfect for a variety of projects from leather to upholstery. This machine features adjustable stitch-lengths, a large bobbin, and a triple-feed mechanism. 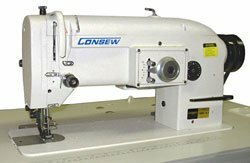 Priced between $700 and $800 for just the machine, the Consew High-Speed Straight Stitcher 7360RH is a self-lubricating machine that also features a noise and vibration reducing mounting. This lockstitch machine is perfect for sewing garments in a variety of fabric types. This item does not yet have a rating on Amazon. The Consew 199RB (stitch type 1A) can cost between $2,300 and $2,600. However, it does not yet have an Amazon rating. Specializing in zig-zag stitching, this lockstitch machine has a large workspace thanks to the 10-inch long arm. You can also combine the zig-zag stitch with a straight stitch for added strength. Priced between $2,500 and $2,900, the Consew 199R (stitch type 2A) can sew forward and backward. It maintains a constant tension when sewing elastic or stretchy materials. This machine is also capable of creating decorative stitches. No one has reviewed this machine yet, so it does not have an Amazon rating. 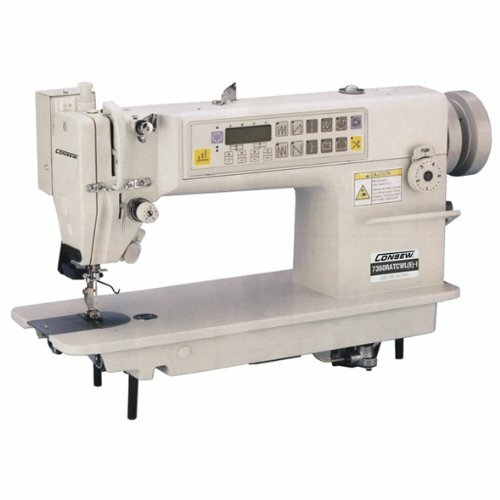 The Consew 146RB is a 3A stitch type machine and is priced between $2,500 and $3,900. It does not yet have an Amazon rating. The large workspace is suitable for materials that can catch when fed through the machine. The upper mechanism also helps keep materials from catching when sewing in reverse. 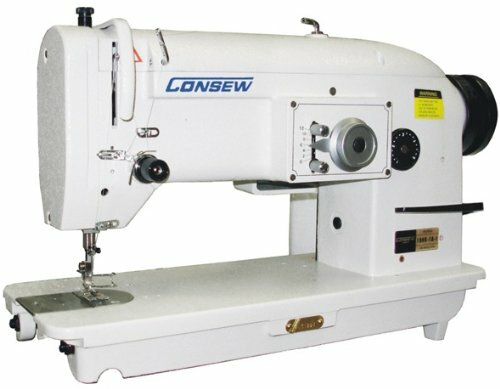 The Consew 199R is a 3A stitch type machine and will cost between $2,500 and $2,900, but like many of the others, it does not yet have an Amazon rating. This lockstitch machine has a wide zig-zag stitch. You can combine the zig-zag stitch with a straight stitch. This combination creates a stronger seam that won't tear easily. The 10-inch arm allows you to work on large projects. At a price of $ 7,000 to $7,500, the Consew 146RBL is near the top end for price, but it currently has no rating on Amazon. Featuring a 30-inch arm, this machine is perfect for medium to heavy weight fabrics that can catch on smaller machines. By far the most expensive machine on our list, the Consew RBL (stitch type 2A) has a price of $7,200 to $7,600. However, the added price allows you to sew two and three step zig-zag stitches, which is perfect for projects that require reinforced stitches. It has not yet received an Amazon rating. The Consew P1206RB has an average rating of 4.0 out of 5 stars on Amazon and costs between $1,100 and $1,300. This self-oiling lockstitch machine includes an oil pan and a built-in bobbin winder. An adjustable upper thread tension helps you achieve even stitches every time. Easily the bargain model, the Consew Portable Blindstitch - 75T is priced between $200 to $250. The machine has a 4.0 out of 5 stars rating on Amazon and is also the smallest with a workspace of just four inches. This chainstitch machine is best for small jobs that require more power than the average sewing machine. It's perfect for fixing hemlines on coats and curtains. A Consew sewing machine can sew both chainstitches and lockstitches. However, the machines cannot do both stitches, so you will have to determine which stitch best meets your sewing needs. Generally used as a decorative stitch, a chainstitch is created when two or more threads are looped together to make a chain. This type of stitch is mostly used on the outside of garments in a contrasting color to create an attractive seam. It is not normally used on seams where strength is required. Chainstitches are weaker than other stitches and more likely to unravel. A lockstitch is created when two threads are “locked” together. Using two threads, the lower thread is pulled over the upper thread at a set interval. This preset interval creates a uniform look. Lockstitches are used at seams because it is a stronger stitch and is less likely to break. Lock stitches are usually straight lines and therefore, faster to sew. People who sew mostly clothing generally prefer lockstitch machines. They sew faster, allowing the sewer to create more items more quickly than using a chainstitch. Consew sewing machines are designed for people who sew regularly. This could include professional dressmakers, upholstery companies, or even costume makers for the local community theater. But they are also popular with non-professional sewers who use their machines regularly. People that make clothing for their families, budding fashion designers, and people that sew costumes for the school play can all benefit from an industrial machine. Industrial sewing machines are used all day every day, so they are built with sturdy and durable parts. As a result, they are less likely to break than the average retail sewing machine. 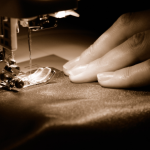 There are advantages and disadvantages to purchasing an industrial sewing machine. Like any major purchase, buying an industrial grade sewing machine comes with advantages and disadvantages. A Consew sewing machine has certain pros to think about that the average retail sewing machine doesn't offer. Because a Consew sewing machine uses a more powerful motor, they are faster than retail machines. Depending on what you are sewing, these machines can sew between 1,000 and 5,000 stitches a minute. Industrial grade sewing machines are also able to sew through multiple layers at once, allowing you to create larger and more complicated projects. Industrial grade sewing machines are more versatile than retail sewing machines. They are strong enough to sew through leather and upholstery grade fabric, but can also attach a tiny strap to a piece of delicate material. While there are many reasons to buy a Consew sewing machine, there are some cons to think about before purchasing. A Consew sewing machine is an investment. This isn’t necessarily a disadvantage as they can do many more things than a retail sewing machine. But you will also pay for these abilities. Industrial sewing machines take up a lot of space. While some of these machines are portable, most of them are not. You will have to mount your Consew sewing machine to a dedicated table. Once you've set up the sewing machine on the table, you will not be able to relocate the sewing machine. Again, this may not be a disadvantage as large machines allow you to work on larger projects. Because a Consew sewing machine uses a larger, more powerful, and industrial-strength motor, they are louder than their casual counterparts. While some come with sound-dampening systems, most of these machines are going to be loud. A Consew sewing machine requires more regular maintenance than retail models. Unlike a retail sewing machine, you have to lubricate the Consew sewing machine often (though some are self-lubricating models) and check the oil regularly. 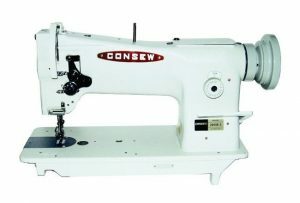 You can buy a Consew sewing machine either online or at a brick-and-mortar store. While the initial price may be better, you will likely pay for shipping. You also won't be able to test drive the machine before buying. Local dealers may carry some models in stock. Most Consew sewing machines are found at specialized sewing stores and not at a retail chain store. A Consew sewing machine will vary in price based on stitch type. These stitch types are a unique classification system for Consew sewing machines. Those stitch types are 1A, 2A, and 3A. 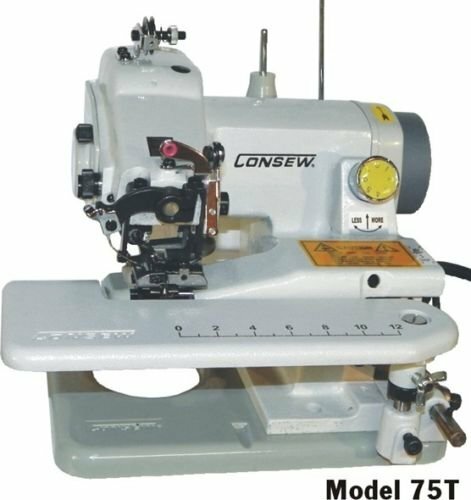 Many models come in multiple stitch types so that you may see the Consew sewing machine listed as “Model X type 1A.” This means that model X creates Type 1A stitches. You will pay anywhere from $750 to $7,500 for a Consew sewing machine. Of course, it depends on what type of machine you buy, which stitch type it creates, and what additional features it has. However, no matter where you buy it, do careful research. Make sure you understand what you are paying for. Some prices are for only the machine and do not include the table or the motor. Some online listings are for only the motor and not the rest of the machine. Also know that because these are large items, you may have to pay additional for shipping or special freight charges. Choosing a Consew sewing machine model is a very personal choice. Deciding what machine is right for you will be influenced by what you are sewing, how much space you have, and of course, what your budget is. Purchasing a Consew sewing machine is an investment. However, the brand's reputation for durability, reliability, and longevity make it a safe choice for the serious sewer. Previous articleDo You Need A Commercial Sewing Machine? If So, Which Is The Best?